Back in February, Birdman released a documentary following Cash Money Records' rise to fame, chronicling the stories from the label's early days starting out to its meteoric emergence as one of the premier homes to a handful of hip-hop legacy acts. 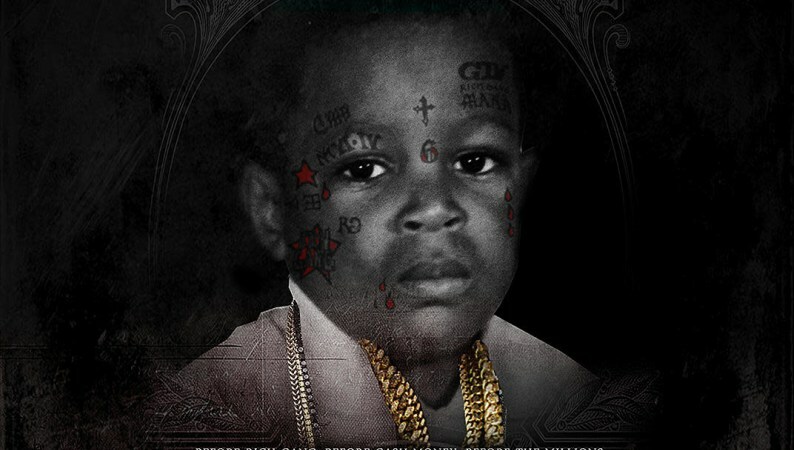 The documentary, Cash Money: Before Anythang, has now been accompanied by a formal soundtrack, with Birdman even linking with Mannie Fresh for the first time in over a decade on the included track, "Designer Caskets." The soundtrack, which was released this weekend (March 30), spans 18 tracks, and includes guest appearances from the likes of Gucci Mane, Young Thug, Migos, Kodak Black, Snoop Dogg, Ralo, Robb Banks and more. While Lil Wayne, the label's breakout star, doesn't appear on the soundtrack, despite being with Cash Money from the beginning of his career, fans are optimistic the pair may be making amends this year, judging from the fact they were recently spotted out together. Birdman also insists the long-lost Tha Carter 5 will be released sometime this year, although he has shared it's up to Weezy to decide when. Take a listen to the official Cash Money: Before Anythang soundtrack, below.